This is David. He’s the “sensitive” side of the Maine Ghost Hunters’ group. David has many years experience in studying the spiritual aspects of health and healing, as well as those fields of study pertaining to spirit activity in the physical world. 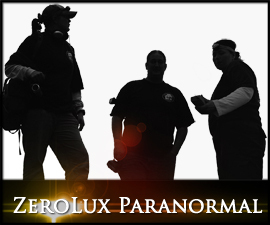 David has extensive experience with “cleansing” houses, and other environments, of unwanted spirits. 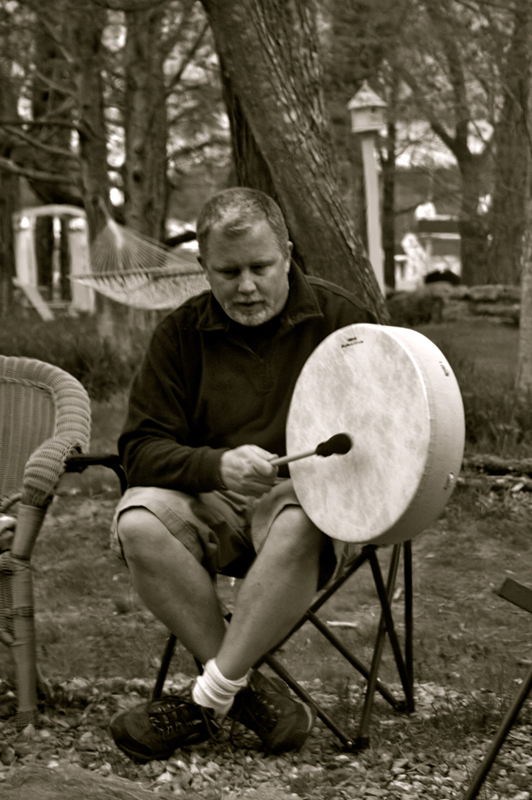 He’s a highly spiritual guy and we’re proud to call him a member of Maine Ghost Hunters team. Here’s a little quip from David, himself. Greetings, My name is David and I am the spiritual advisor to the group. I have been studying different religions for most of my adult life. I find it fascinating and very informative to experience the beliefs of the many people that inhabit the earth. I have had paranormal experiences for as long as I can remember. My father and my grandmother both exhibited very strong abilities that were nothing short of amazing as we grew up. My grandmother, who passed on 10 years ago, is still a strong influence in my life and I feel her spirit is guiding me and watching over as we conduct investigations. I am a Reiki master/teacher and have a studio in my home. I offer energy sessions that include the use of Usui reiki practice as well as other modalities. Quartz crystal singing bowls and Solfeggio tuning forks are just some of the tools that I use. I have studied with some amazing mediums and healers and I hope to bring my talents to the clients that seek us out.